يستعرض سجل النظام الإيراني الوحشي في الداخل والخارج. بدء الانتفاضة الوطنية في البلاد واحتمالات التغيير في إيران، وخيارات السياسة لعام 2019. الله خميني، الثورة من الشعب الإيراني وفرضوا ديكتاتورية دينية. في قتل الملايين من الإيرانيين وغير الإيرانيين على حد سواء في جميع أنحاء الشرق الأوسط وما وراءها. The U.S. Representative Office of the National Council of Resistance of Iran (NCRI-US) invites you to attend a panel on the regime’s long and brutal domestic and foreign policy record at home and abroad. Soona Samsami, the NCRI representative in the United States, will provide perspective on the current situation in Iran, the impact of a firm policy and imposition of sanctions a year after the nationwide uprising began in the country, the prospects for change in Iran, and policy options for 2019. 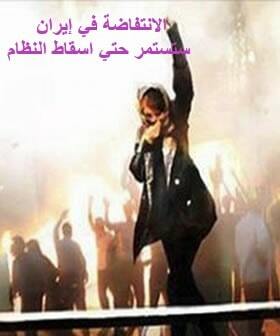 On February 11, 1979, the Iranian people overthrew the Shah’s Monarchic dictatorship. Hard-line clerics, led by Ruhollah Khomeini, stole the revolution from the Iranian people and imposed a religious dictatorship. The clerical leadership became entangled in several conflicts in the years that followed, which caused the death of millions of Iranians and non-Iranians alike across the Middle East and beyond. 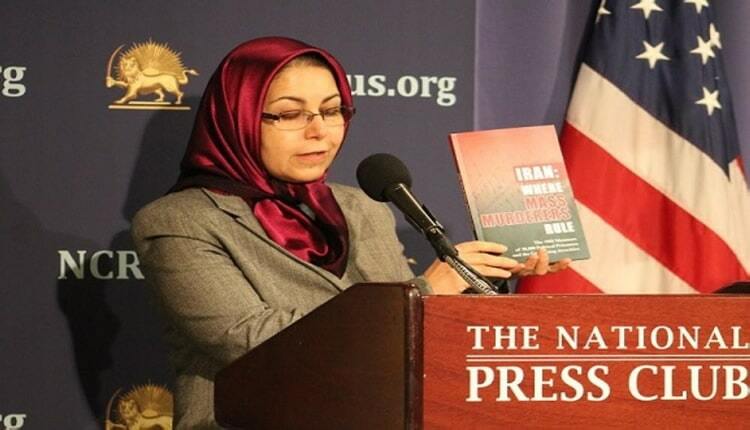 These materials are being distributed by the National Council of Resistance of Iran-U.S. Representative Office. Additional information is on file with the Department of Justice, Washington, D.C.